Courtesy of Brooks Resources Realty. Back at a New Price! Cascade Mountain views framed by stately pines makes this 1 acre lot a perfect setting for your dream home. 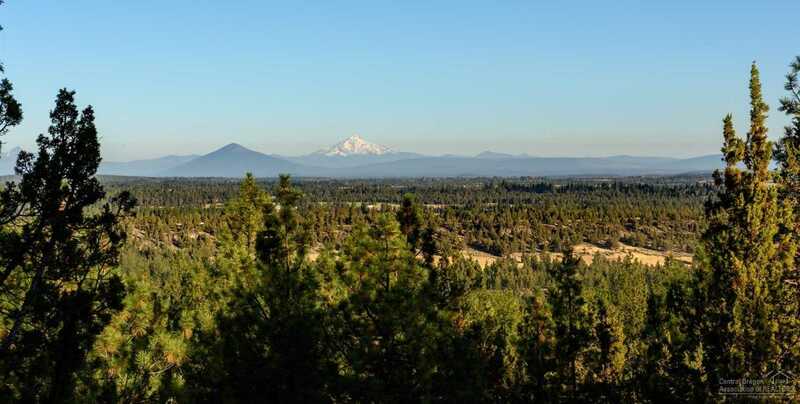 Located in a private gated community of just 121 lots on Bend’s west side. Amenities include walking paths, tennis court & park grounds, and the spectacular North Rim Lodge. Great access to the Deschutes River Trail and close to downtown and the area’s recreational amenities. All city services. Please, send me more information on this property: MLS# 201811032 – $250,000 – 1790 Nw Wild Rye Circle, Bend, OR 97703. I would like to schedule a private showing for this property: MLS# 201811032 – $250,000 – 1790 Nw Wild Rye Circle, Bend, OR 97703.